On Friday, June 6th, we will need volunteers to help plant 30 native trees and shrubs around the new parking area in Indian River Park. 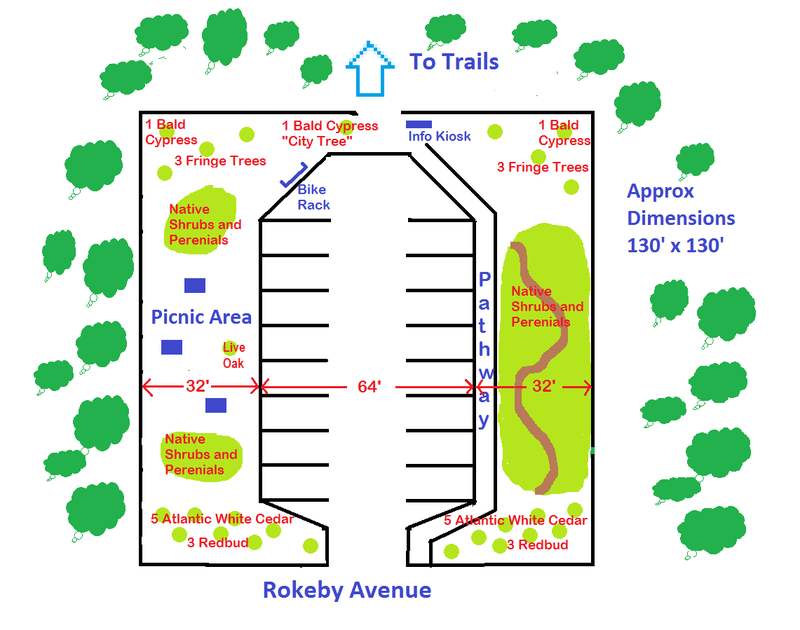 We'll be planting from 9 am to Noon at the park entrance at Rokeby Ave. and Main St. (2001 Rokeby Ave.). This is the first phase of installing demonstration native plant gardens at the park; the second phase will be in September. Please wear closed-toe shoes, a hat and bring work gloves. If you can, bring shovels, rakes, and other gardening tools helpful in planting. We will have water and lots of snacks. (We also always encourage folks to bring their own water in reusable bottles to minimize use of plastic bottles). Participants under 18 years of age must have adult supervision. 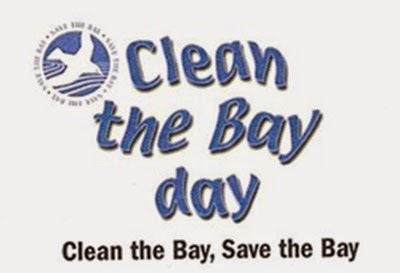 Saturday, June 7th is Clean the Bay Day and we'll be doing our cleanup at Indian River Park from 9 am to Noon at the park entrance at Rokeby Ave. and Main St. (2001 Rokeby Ave.). We will be working along the stream buffer in Indian River Park, the headwaters of the Indian River. This will help to spruce up the area and collect trash that will otherwise get washed into the river and impact wildlife. The city will provide garbage bags. We'll have water and snacks available. Please wear closed-toe shoes, a hat and bring work gloves and other items that may be useful. There is also trash to be collected from the flood plain of the creek, which is wet; bring rubber boots if you can help in this area. Participants under 18 years of age must have adult supervision. We will have a picnic after the cleanup. The Friends of Indian River will provide hot dogs, burgers, and drinks. We invite folks to bring a side dish like dessert, chips, pasta salad to share. To help our planning, please RSVP to info@friendsofindianriver.org if you know you will join us. (Last minute volunteers are still always welcome). We had a great day for our spring gardening event at the Oaklette Bridge on Indian River Road this morning. A big thank you to all the volunteers. The turnout was a bit disappointing but the nine volunteers who came out did an extraordinary job to make our neighborhood look great. The team worked on the gardens on all four corners of the bridge and along the newly planted trees on the bridge approach. Together we mowed, trimmed, pruned, weeded, and spread 58 bags of mulch in the four planters, in the four garden plots, and along the new treeline (on the north side). We also planted new knock-out roses, verbena, and annuals in the garden plots. The Black-Eyed Susans are going to be blooming soon. The trees we planted last month are doing well. One holly died, but the other 36 trees seem to be acclimating well. We do need volunteers to help tend the gardens over the summer. So if you want to help out, drop us a line at info@friendsofindianriver.org.